France has launched a new scheme to improve urban air quality. 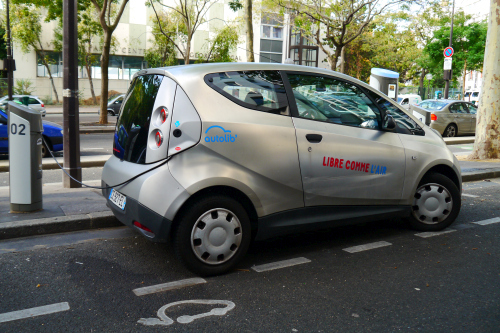 With a major focus on mobility, the scheme supports French local authorities with funding and tools over five years to develop radical measures to reduce air pollution. ‘The idea is to change civic life and give municipalities, whose work I salute, the possibility to tackle this major public health problem head on.’ Minister for the Environment Ségolène Royal said. Cities who apply to the scheme must give priority to low-emission forms of mobility such as public transport, walking and cycling. They must also aim to eliminate diesel from their public transport fleets in five years and facilitate the development of electric mobility. Cities can apply to the scheme until 5 September. The list of selected cities will be announced at the end of September. For more information, visit mobilitcites.com (in French).